–If your home or commercial business is dependent on a septic tank to handle waste management, finding ways to prolong the life of your septic system is essential. 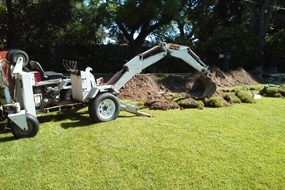 The septic San Luis Obispo crews at Ingram and Greene Sanitation recommend property owners utilize these practical strategies to keep your septic system in good working order for many years to come. ● Think before you flush or put anything down the drain. The pipes leading to your septic tank are important connection points to get waste out of your home into the septic system. When these passageways are blocked, waste can (and will) back up into your home. Even materials like paint thinners, motor oil, cooking grease, and bleach can wreak havoc on your septic tank and can clog up soil pores in the absorption field. 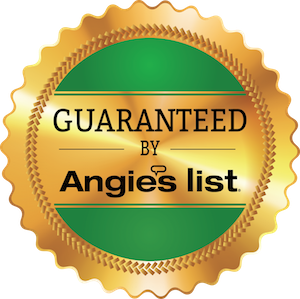 For a full list of prohibited septic San Luis Obispo materials not to put in your drains, contact the septic tank experts at Ingram and Greene Sanitation. ● Implement a regular pumping regime. This process can keep your tank well maintained and prevent nasty septic tank failure. The standard practice is to get your septic tank pumped every 3 or 6 years, depending on the amount of waste your home or business produces. 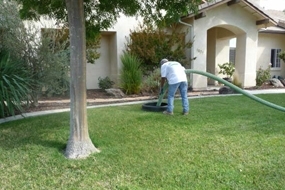 Regular pumping is also a great way for the septic San Luis Obispo professionals to keep an eye out on your septic system and identifying trouble areas quickly before they grow into larger and more costly problems. Finding and repairing damage or vulnerable areas quickly is the easiest way to extend the life of your septic system and lower your overall maintenance costs. ● Keep an eye out for common signs of septic failure. 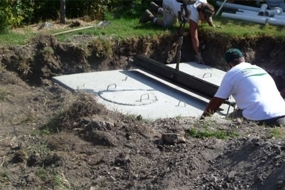 Educate yourself on the signs and symptoms of a failing septic system. This can include pooling water, discoloration of your lawn in and around the drain field, and noticeable odors in your home that do not go away. If you notice any of these warning signs, contact your preferred San Luis Obispo septic Los expert to schedule an emergency inspection of your system. Being vigilant and not letting small issues with your system spiral out of control can save you thousands in costs later and reduce the risk of your home being damaged by backed up waste. 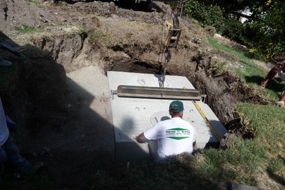 For more information on how to properly maintain your septic system, call or email the septic specialists, San Luis Obispo county residents have trusted for over 60 years at 805-466-0462. The professional septic crews at Ingram and Greene Sanitation are happy to inspect your current system and recommend cost-effective ways that you can extend the life of your septic tank.